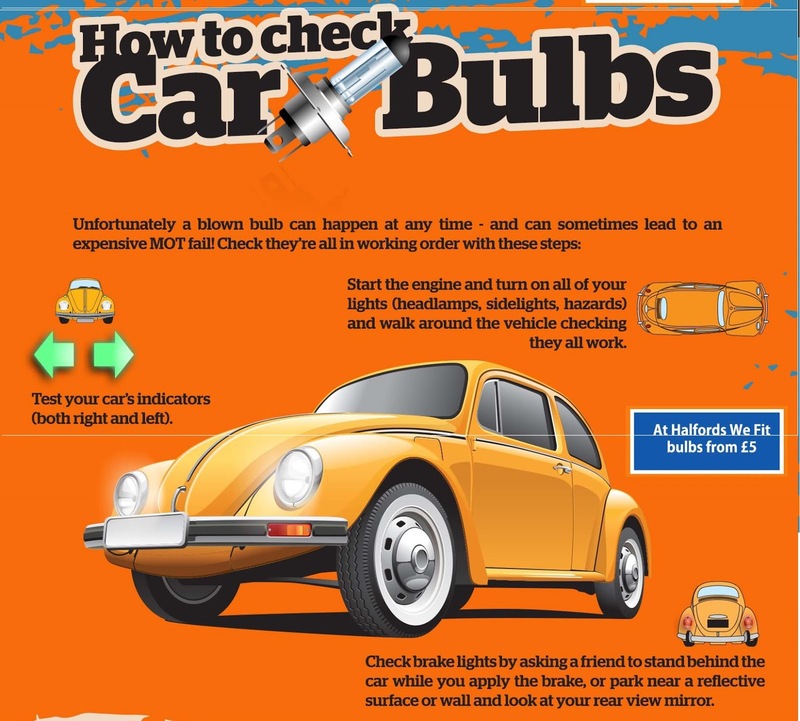 We should all know the basics of how to look after our cars and know the warning signs of trouble. 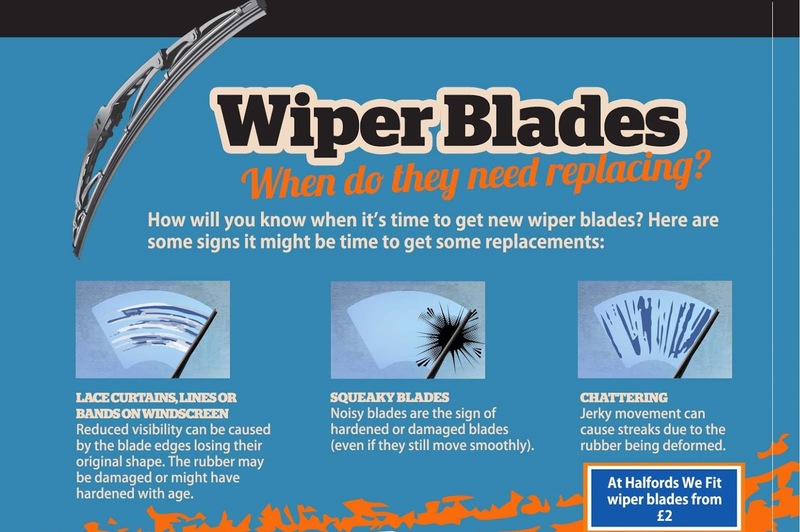 During the winter months are when most of these problems start to affect motorists more often. Take a look at the guide below explaining the basic checks you should be carrying out on your car. 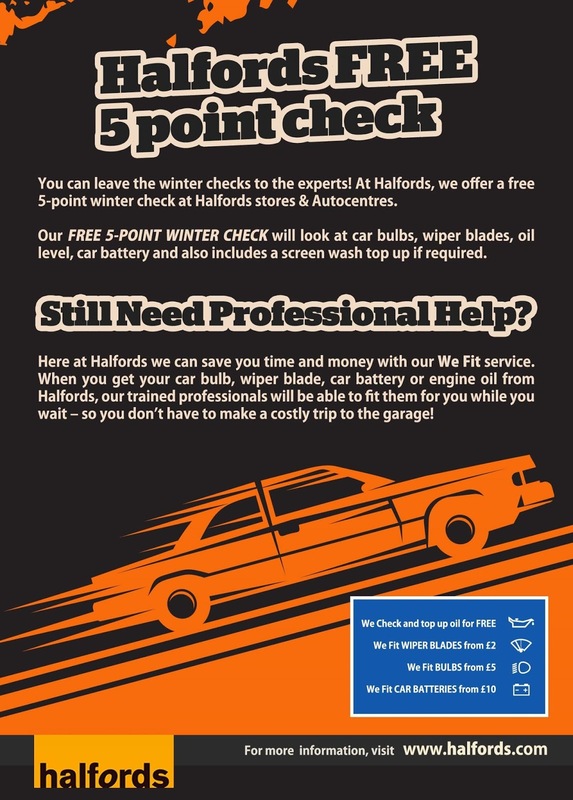 You can find out what types of bulbs, batteries and wipers fit your vehicle on the Halfords website, take a quick look and prepare your car for winter. Wow! I love the infographics. Very cool looking AND informative. 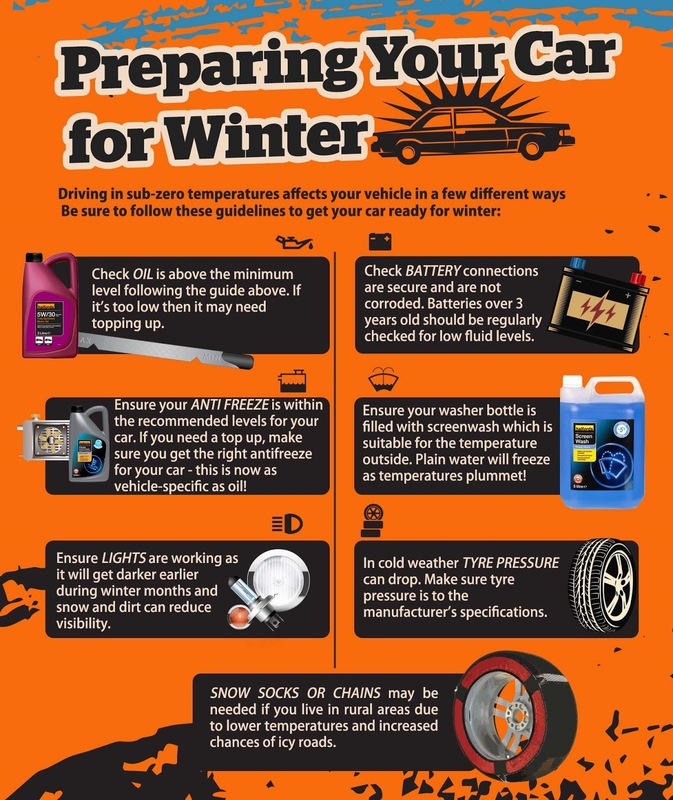 I really like the one about preparing your car for winter. I will definitely be using those tips this season. Thanks! Our car providing us the great feel during the traveling and it is the only safe place for when we are traveling form the any natural or forest area. From all these aspects our car needs some care from us mobile mechanic near me tells us about the betters tools, techniques, and method for taking care of our car. As a vehicle owner, we have the right to know about our car maintenance and repair issues. Most probably we consider a professional mechanic and certified garage to take care of our vehicle whenever it requires. 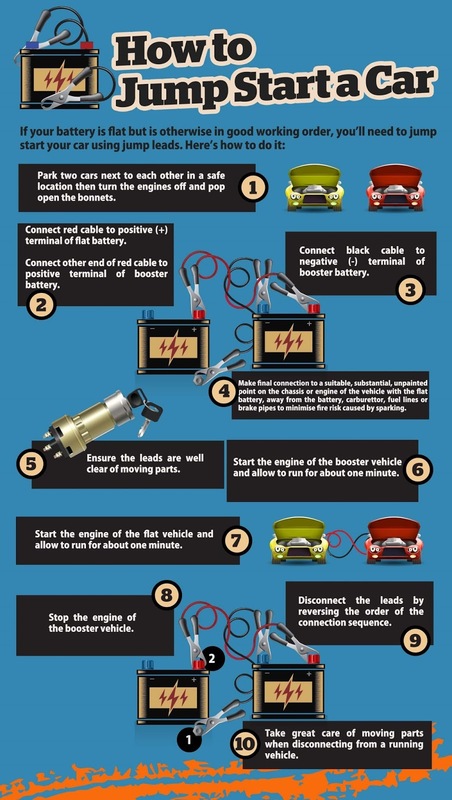 But apart from these, we should also have some knowledge about the basic things of car maintenance and repair. 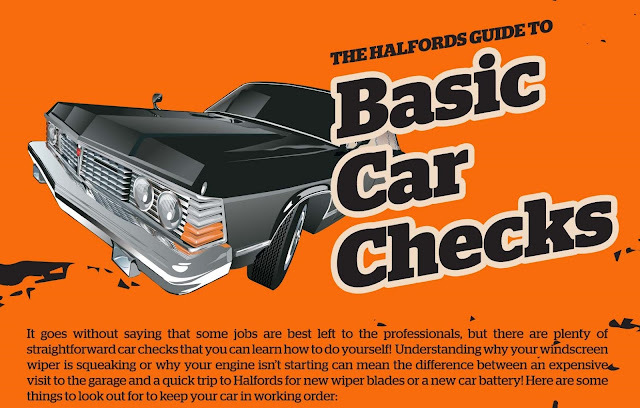 Thanks for such a wonderful article which describe certain important facts about car maintenance. Knowing basic maintenance of car can help you to give your car a good condition being providing a stress free ride also. 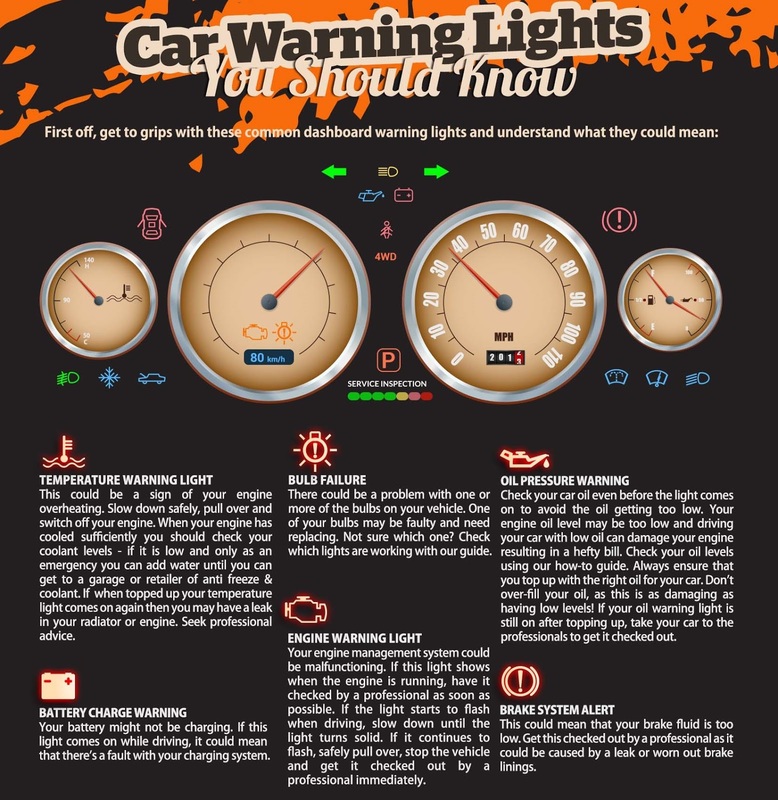 Warning lights help you to signs any bad things happen to your car like, bulb failure, engine failure, lowering the brake fluid. 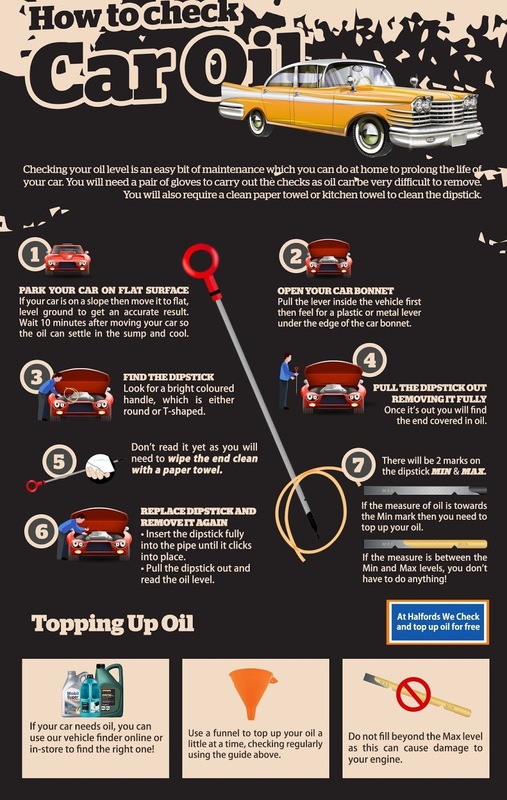 You can check engine oil by using dipstick looking the minimum and maximum level. These car maintenance can help you to avoid any mishap occurring during your trip. Reaction time is critical particularly while picking a respectable crisis handyman in Ralegh NC.! 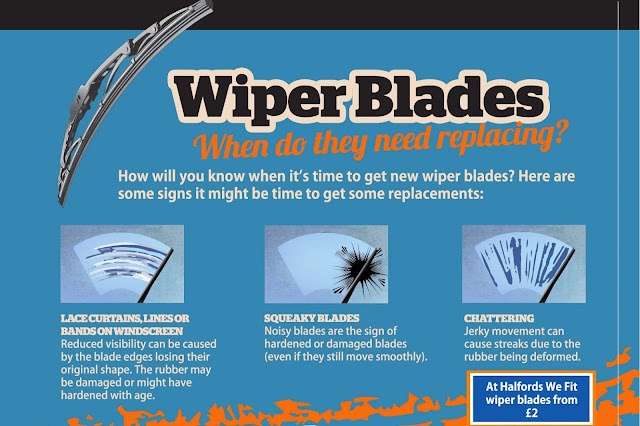 As a car owner the most challenging job for you to look after your car. Doing well maintenance of all parts of car individually keeps your vehicle in running condition for a long period of time. Be aware of the symptoms of failure of your engine by looking at the oil pressure warning, temperature warning light, brake system alert, engine light etc. 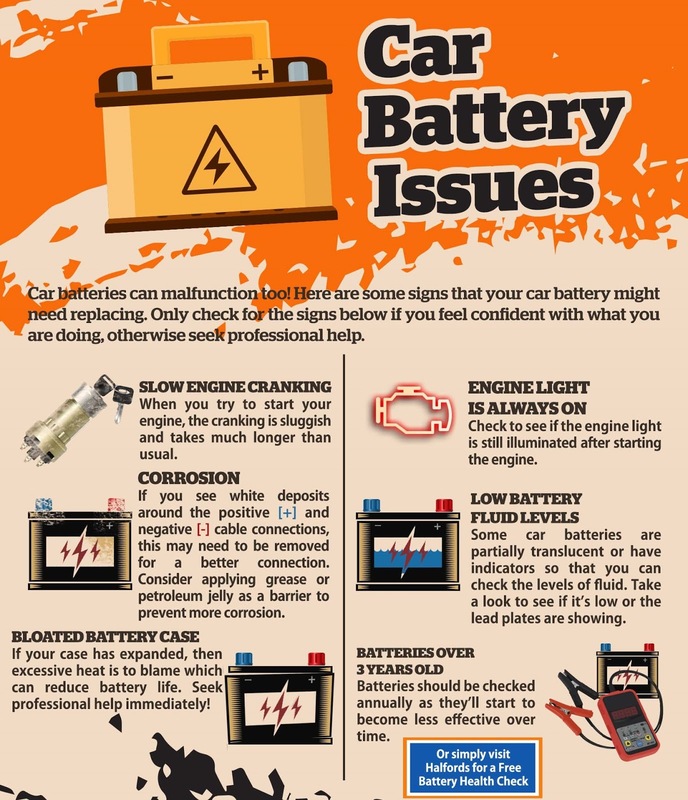 Car's battery plays an important role to running of your car so some regular time interval you should inspect it's condition if this is getting old or spending time period of more than three years replace with a new one. Overall do regular service to avoid any mishap occurring on the way of your travel. However, the best of them hold an intimate knowledge of the routes and services offered by the man provider and how best to negotiate between them for your best price, even after the get a fee from you or the transport provider. Land Rover is a car brand that specialises in four-wheel-drive vehicles, owned by British multinational car manufacturer. Some auto repair manuals free for Land Rover are available in some online pages. Thank you for helping people get the information they need. Great stuff as usual. Keep up the great work. If you are seeking to get affordable Denver Airport to Vail transportation service then contact us. Thanks for sharing this blog with us.If you are looking for best ways to save for your first car,then you can contact stuckindrive for more details. I am really scared now, oil changed at walmart and engines seized I havent called walmart yet but I have letters from the mechanic saying the barrings were dry and there was something other than oil in there ,they said I should send the oil to be tested so I have proof. For more info Learn more here about car services. Many people in Singapore require financing for their new car. However, they find the process too difficult to understand. They do not know where to head. So, Read Car Loans Company Singapore, this article helps such people. It helps those in need of a new car loan find the best deal.